Well known as an honest, compassionate and tireless fighter for his clients as an experienced criminal defense trial lawyer. Michael Healy now brings that same commitment to fairness and justice to Personal Injury Litigation. With over 20 years of experience practicing law in Hawaii, Michael has helped local families and individuals who have suffered injuries as a result of someone else’s negligence, including car and motorcycle accidents, workplace in¬juries, and slips and falls. 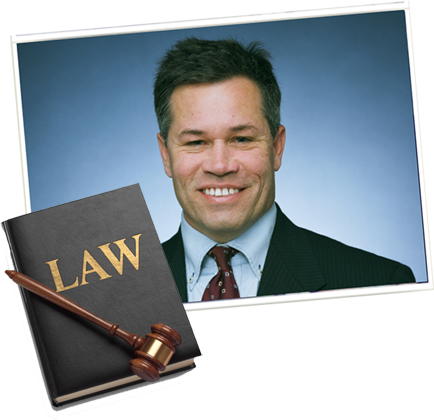 He also handles wrongful termination and employment discrimination cases. Defender in Honolulu and acted as lead counsel in over 100 jury trial cases. Michael has a reputation as a skilled trial attorney and tenacious cross examiner. While attending college in New York, he was a member of an international debate team but says that his interest in law really developed at an early age. dedicated to protecting and fighting for your rights.